SSL is an acronym for Secure Sockets Layer, an encryption technology that was created by Netscape. SSL creates an encrypted connection between your web server and your visitors' web browser allowing for private information to be transmitted without the problems of eavesdropping, data tampering, or message forgery. More and more online shoppers today think about online security and protection of sensitive information submitted on their websites. With SSL Certificate all sensitive data like credit card numbers or personal information are secured with 256 bit encryption. There are Different purposes for different SSL Certificates. Some are created specially to secure e-commerce websites, while others are used just to encrypt personal e-mails and secure mail servers. 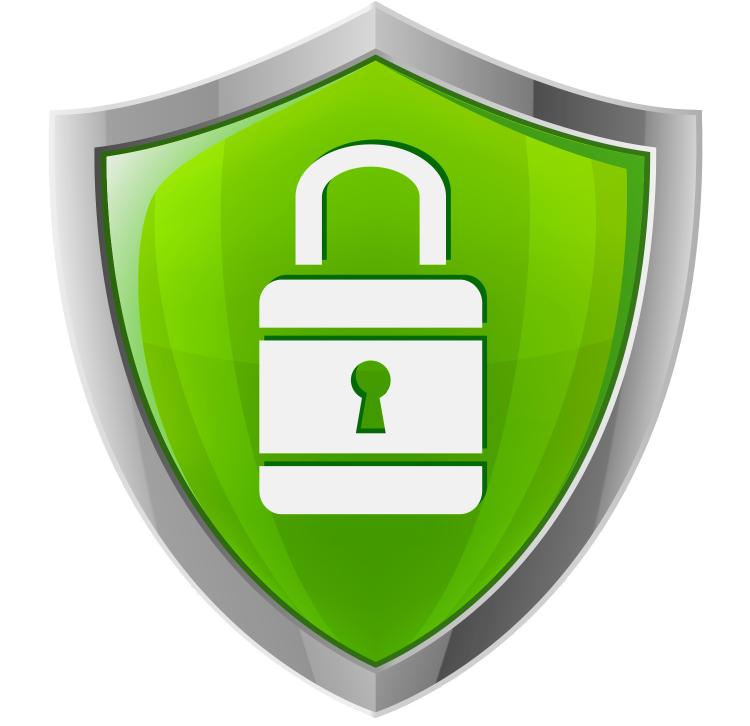 We offer the most trusted SSL brands : Comodo, GeoTrust, RapidSSL, Thawte and Symantec. Our SSLs are activated within minutes of Order. We Provide the best SSL Pricing available in the market. We Offer Unlimited SSL Re-Issues and Support. How much time does it take for SSL Activation ? As soon as you signup, The Domain validation process gets Initiated. This usually taken 10 minutes and the SSL is issues within minutes. What is the Requirement to get an SSL ? You must have a domain with a working email like : [email protected] / [email protected] The validation email is sent ONLY on these Emails. What is the Differnece between Domain validated and Extended Validation ( EV ) SSL? Domain Validation requires minimal effort and info and gets issued within a few minutes. EV SSL, needs a Company Registration and Proper Validation of the Business before the SSL is issued.